it’s another busy period in the World of Rallycross, as both the FIA World Rallycross Championship and the FIA European Rallycross Championship gather in Riga, Latvia. This is the last round of the European Championship, and thus the last opportunity for you guys to score huge points this year. Last time out in Loheac it was business as usual, with Johan Kristoffersson at the top of the podium. He was joined by Sebastien Loeb and Mattias Ekström, while Petter Solberg, Andreas Bakkerud and Timmy Hansen also qualified for the final in drenching wet conditions. In EuroRX Supercar rookie Thomas Bryntesson took his first win ahead of Tamas Pal Kiss, and surprisingly home driver Firmin Cadeddu finished third. In our Fantasy Game TheTurbochargedSquirrel netted his third win of the year, but GiuRX still retains his lead with a good score. I’ve started to deduct the lowest scores, meaning that everything is still up for grabs. 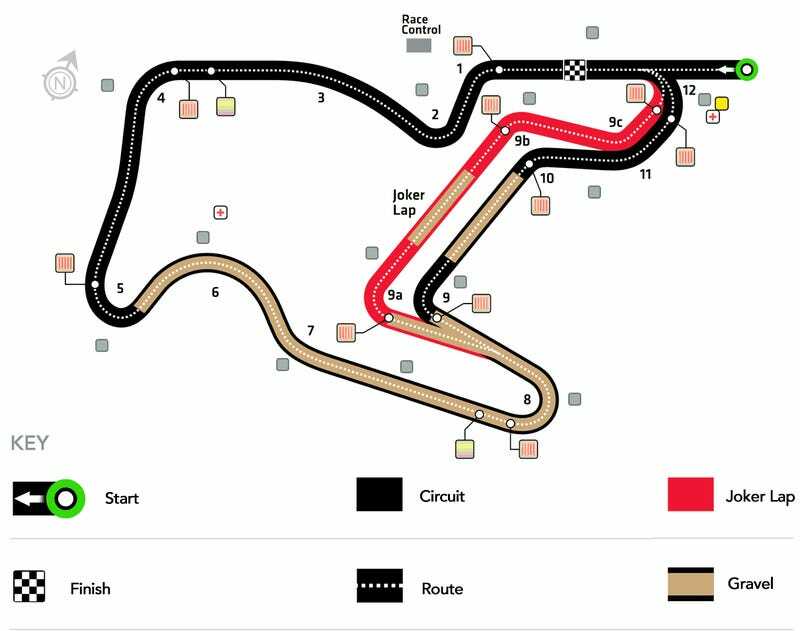 Latvia was added to the WorldRX calendar last year, and the new purpose built permanent track showed some good racing even if passing proved to be hard with the large amounts of tricky corners. Sebastien Loeb won in very rainy conditions, his only WorldRX win so far. It was also here the title in reality was decided last year, when Petter Solberg missed out of the semifinals for the first time in WorldRX history. It may also be decided here this year, if Johan Kristoffersson can extend his championship lead to 60 points or more. Right now it is 46 down to teammate Solberg, while he leads with 61 over Mattias Ekström. Notable entries in addition to the regular WorldRX and EuroRX drivers are DTM driver Nico Müller who will get a second chance in the EKSRX Audi. His performance was good in Loheac, but a couple of unfortunate crashes made him drop out of a point-scoring position. Alister McRae will continue in the LOCO branded Polo, despite lackluster results last time. JB Dubourg is staying home for the birth of his child, and Francois Duval will take his spot in the DA Racing team. To participate in Fantasy WorldRX, pick six drivers from the entry list below and post them in the comments before the racing starts Saturday. You may only pick one driver from each team, but can mix drivers from WorldRX and EuroRX as you want. If your drivers score points in the same order as in your picks, you get an additional 10 points. If you want to do an in-depth analysis before picking, consult the WorldRX stats spreadsheet. You find all the supercar entries below. To follow the round from Latvia, tune in Sunday at 13:00 CEST on their YouTube site or the TV Channel broadcasting in your country.